How to Send Mail Using PHP, In this post we are going to learn how to send mail using mail() function through PHP. 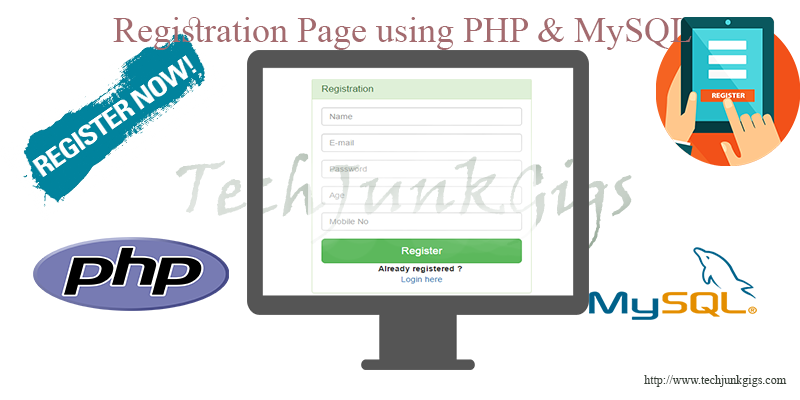 Mailing is very important functionality in any web application, Send mail through PHP is very easy using mail() function.mail() function is used to send mail from web server.You can send mail as a plain text or with html element.mail() function has features to send mail to multiple recipients using PHP email headers.You can add in mail header like From, Cc, and BCC using PHP mail headers. to : This is used to Receiver email id, or receivers email ids of the mail. subject : Subject of the email to be sent. message : Message to be sent. additional_headers : This will use to add extra headers (From, Cc, and Bcc). in this mail.php file you will find two mail() function used, one for sending and other for receive the submission copy of mail. I hope this tutorial helped you to learn sending mail through PHP using mail() function plugin. To get the latest news and updates follow us on twitter & facebook, subscribe to our YouTube channel. And If you have any query then please let us know by using comment form. Thank you for stopping and commenting here. Thanks for the stopping and commenting here. Glad to know that you like the post. thanks for stopping and commenting here.